Well, we have compiled many reasons to choose WordPress over different platforms. WordPress used to be a blogging platform, but with the item it has become a CMS i.e. Content Management System, that means, now you can also create a good looking website with it, with the power of WordPress, we can create any website, we desire. 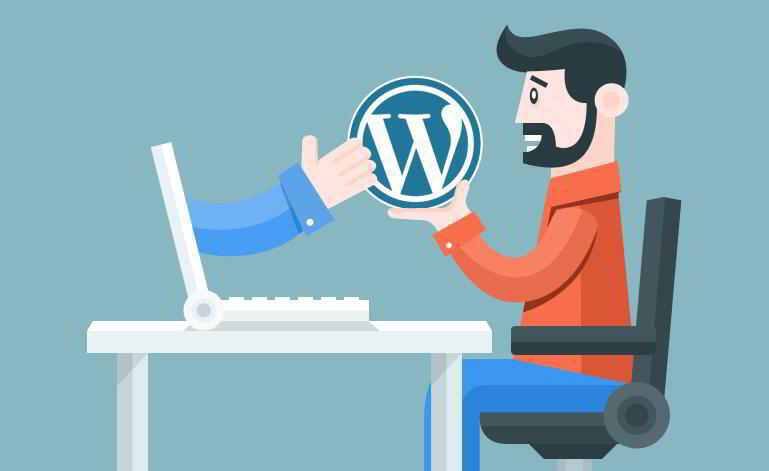 It’s pretty easy to maintain for a non technical person, WordPress powers approximately 22% of the internet, that means it has lots of communities dedicated to assist you and almost every module available to increase the scope for further development. It’s an open source CMS: WordPress is an open source, that means, it’s available for everyone for free, you can view, modify and have all the freedom to play with the code. Easy to use and maintain: WordPress is easy to use and maintain, as it has all the options available in the back end, like a software. Seo friendly: WordPress is Seo friendly, in fact google loves WordPress, it shows your website on search engines in perfectly structured way. 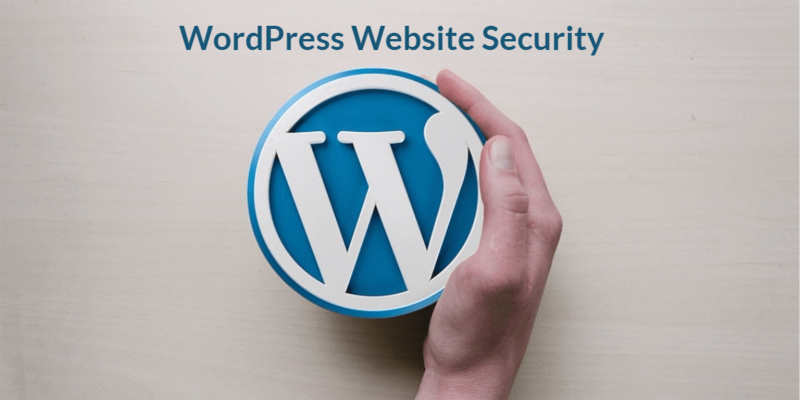 WordPress is safe and secure: WordPress is a very safe platform, as it keeps your website secured by releasing updates in a timely manner. Affordable: As it is an open source, so you don’t have to pay for it.